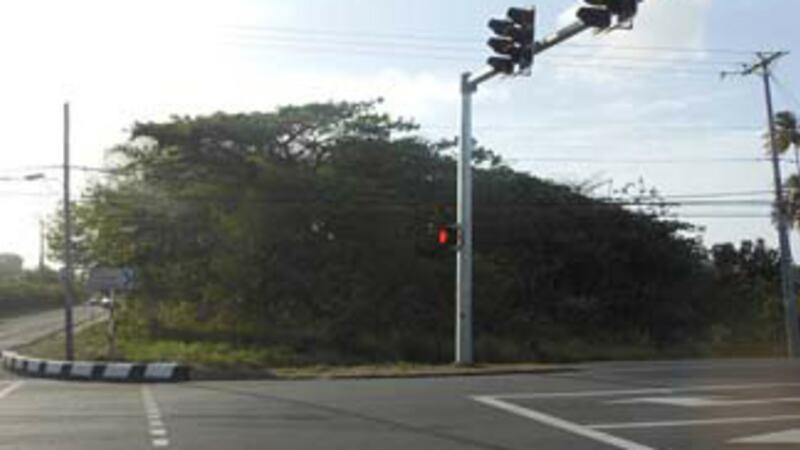 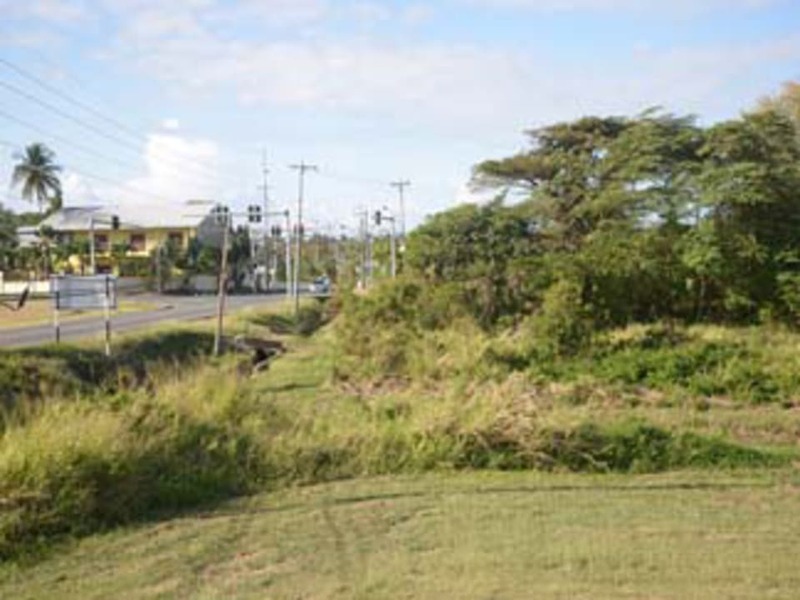 Commercial location, Corner of Shirvan and Buccoo Bay Roads bordering the Mt. 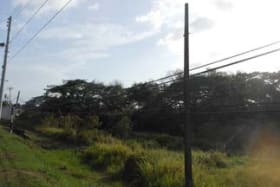 Irvine Estate. 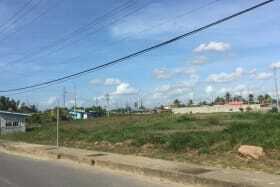 Flat land, ready to build. 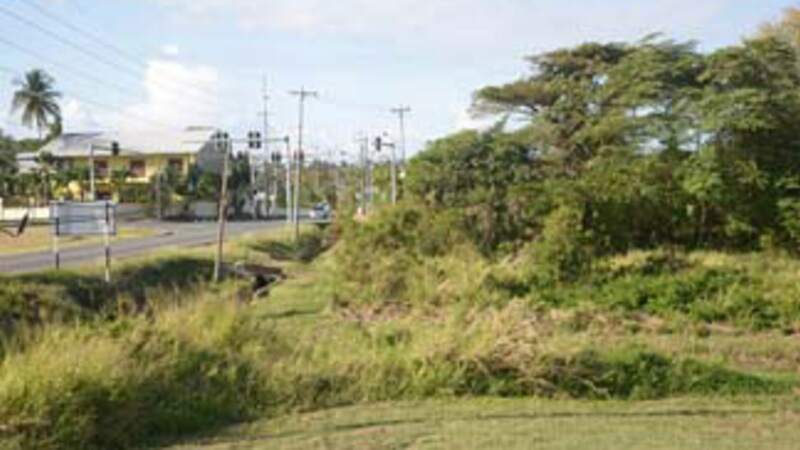 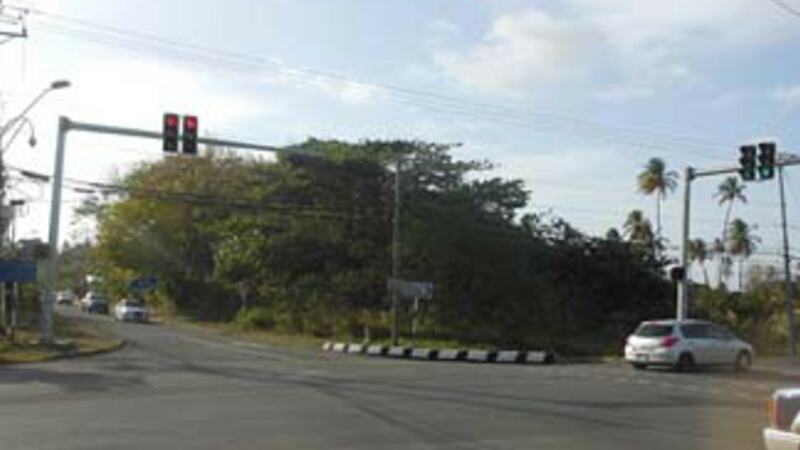 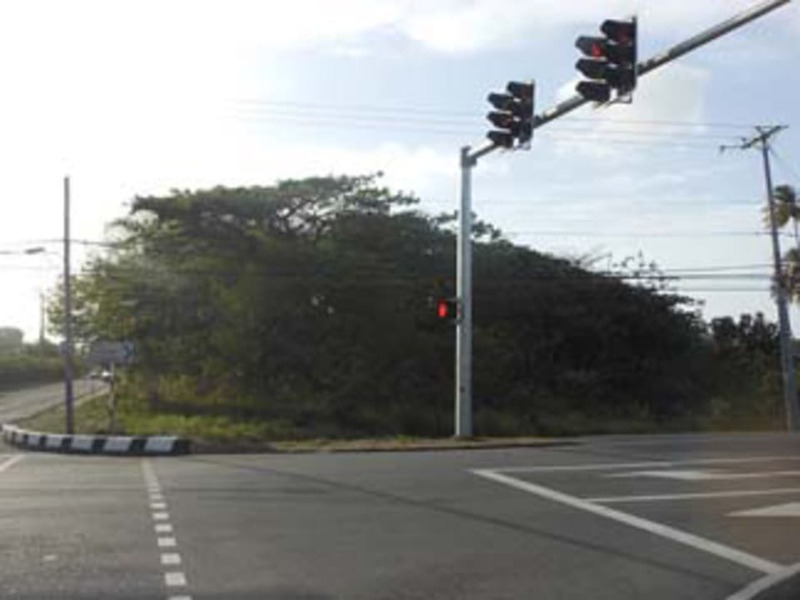 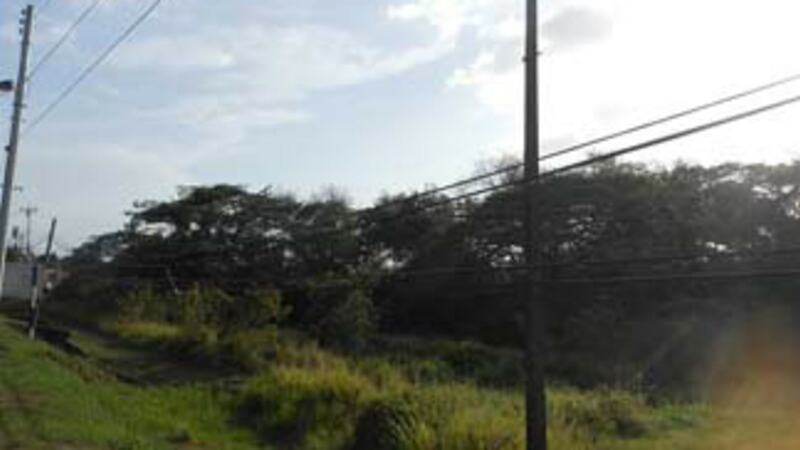 Excellent Commercial location on the Corner of Shirvan and Buccoo Bay Roads and bordering the Mt. 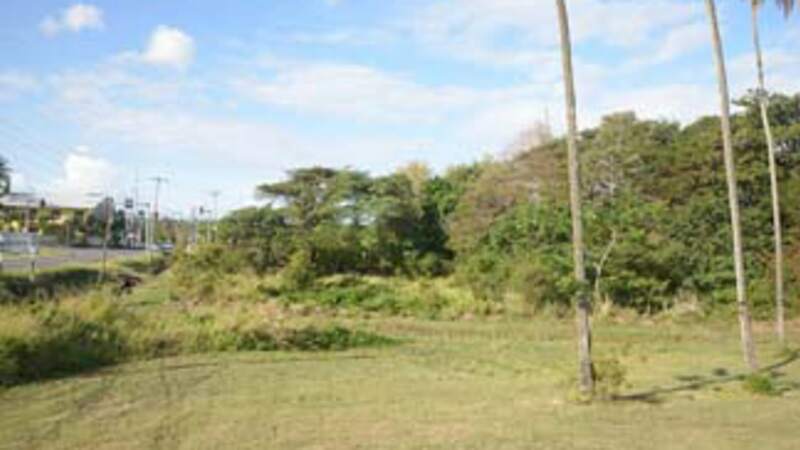 Irvine Estate. 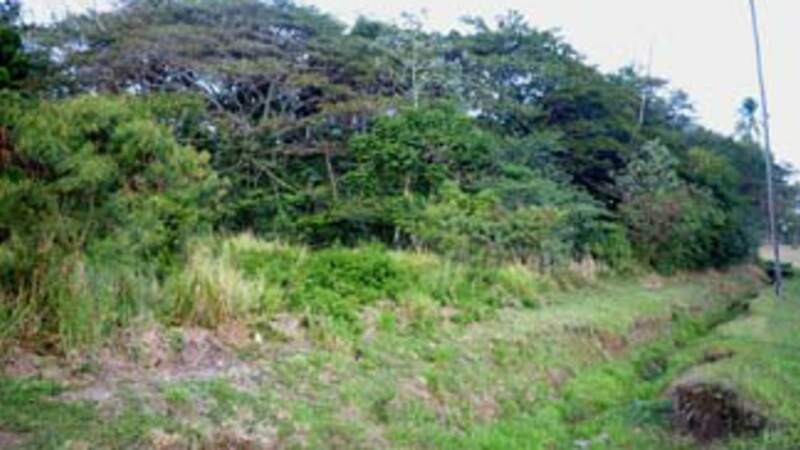 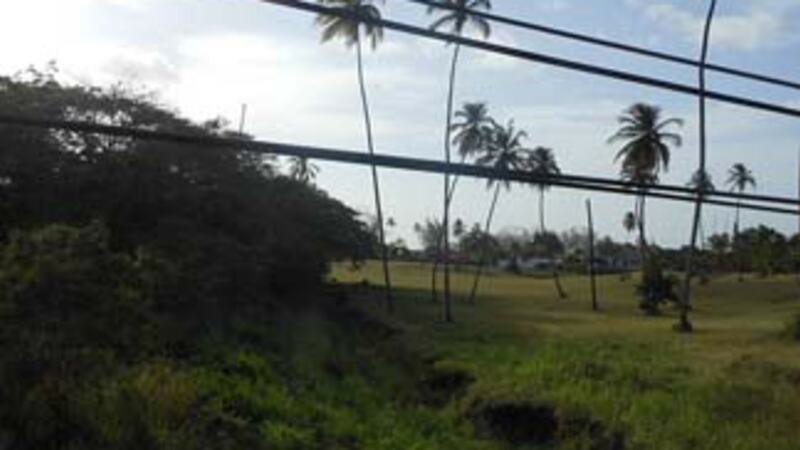 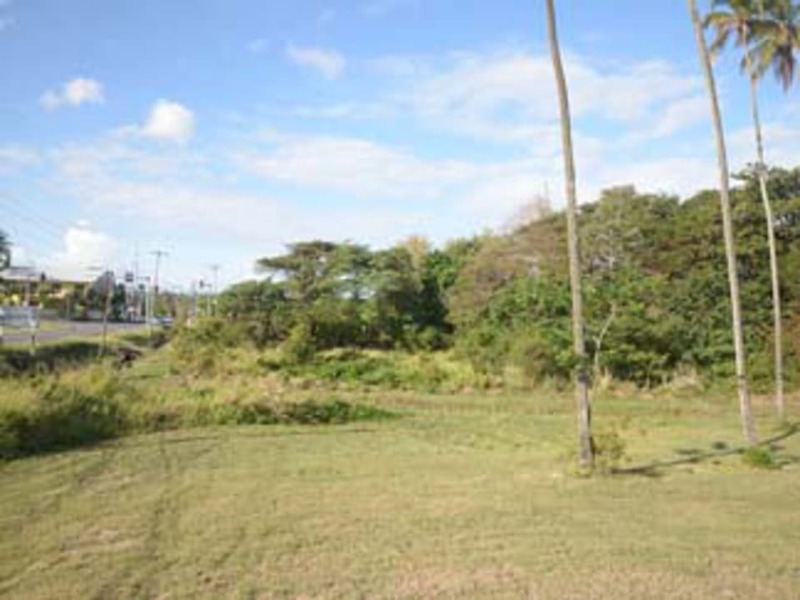 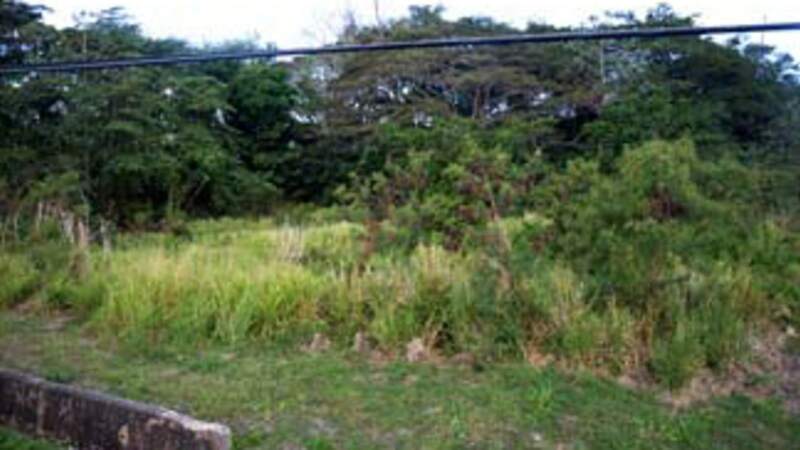 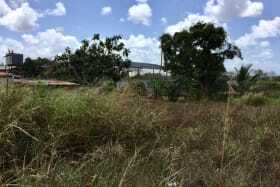 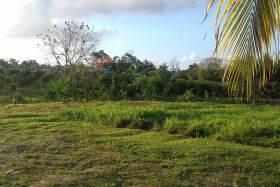 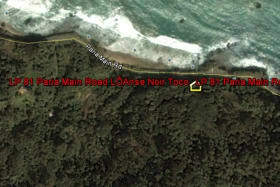 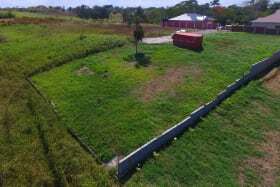 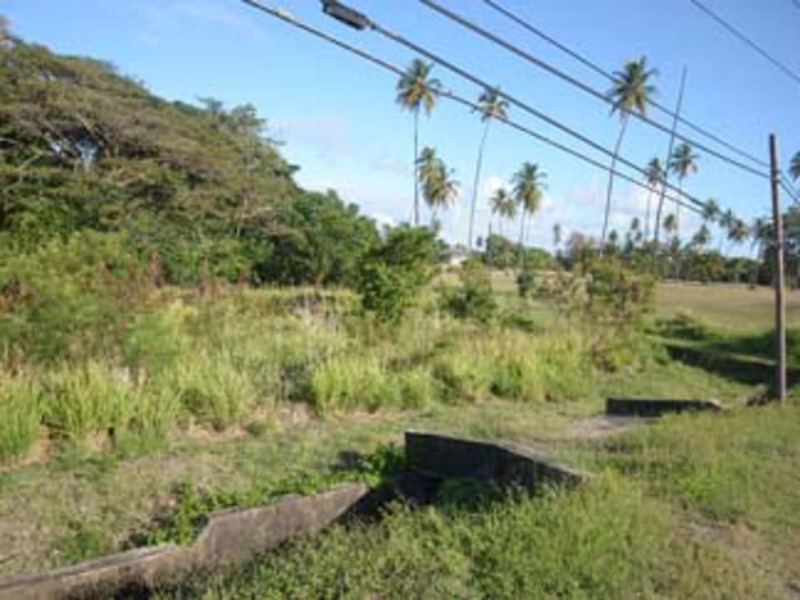 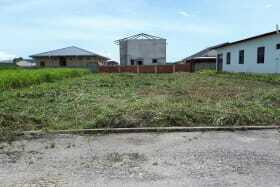 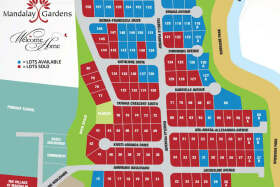 This property comprises 32,770sf of flat land, ready to build. 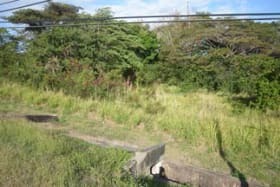 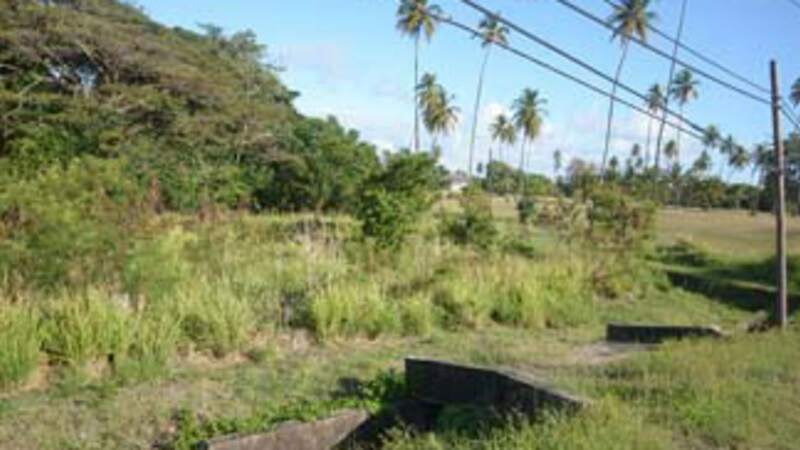 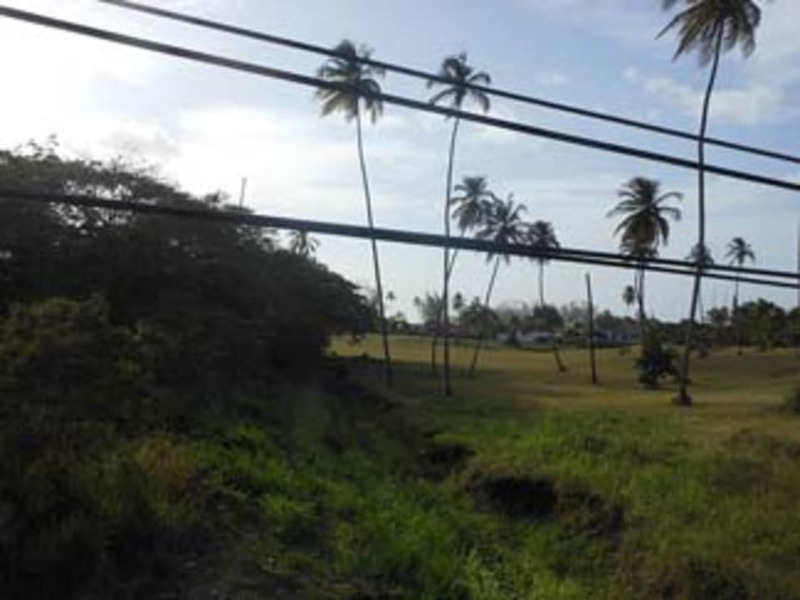 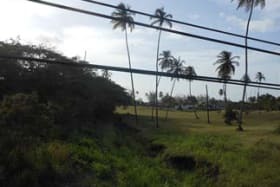 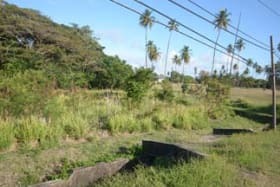 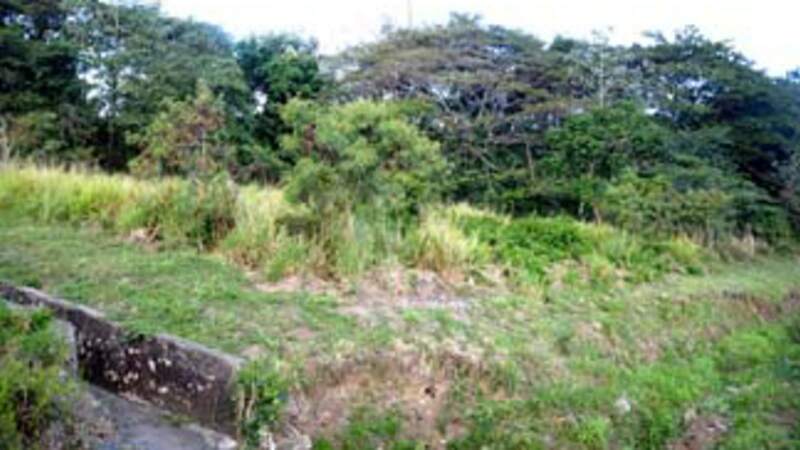 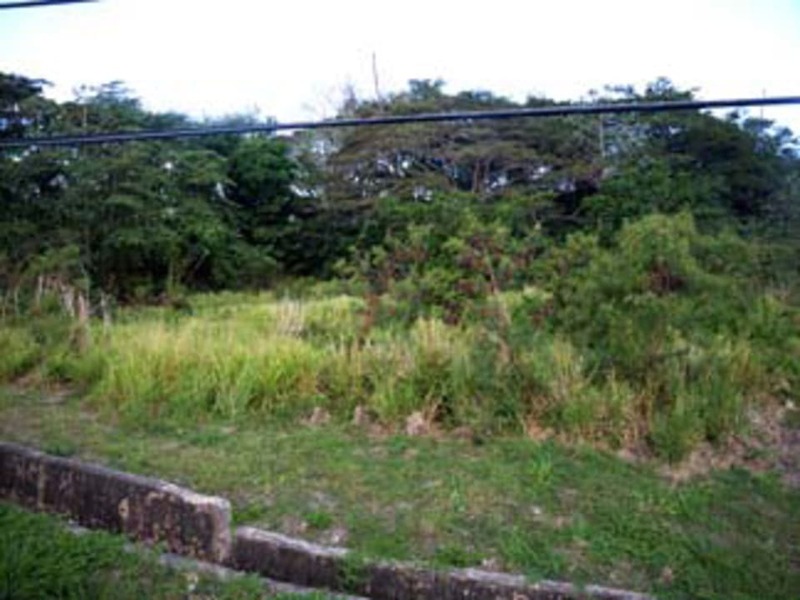 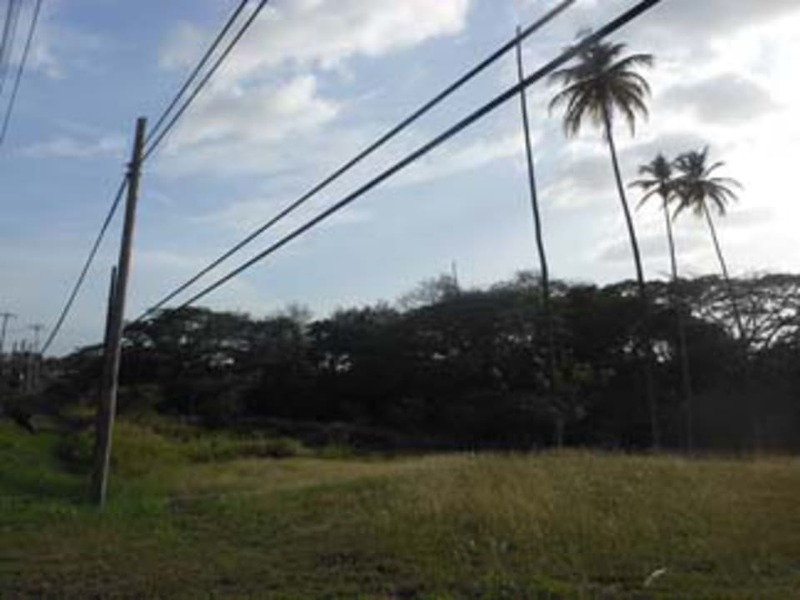 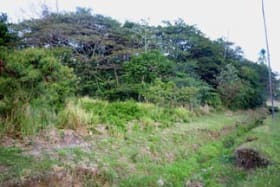 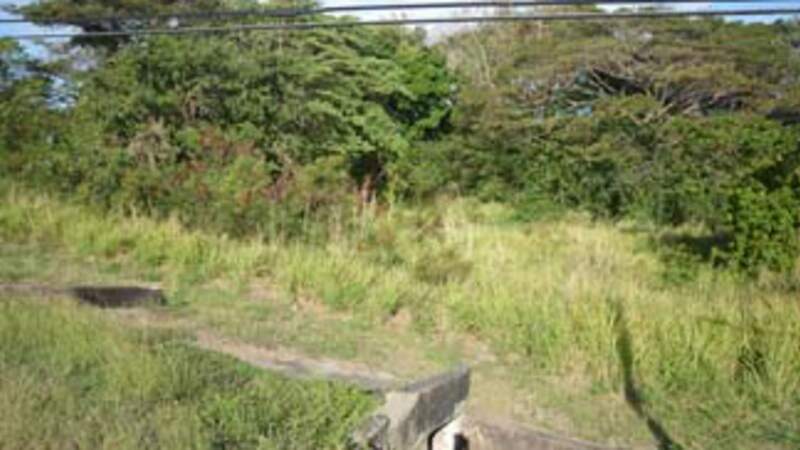 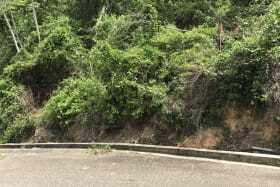 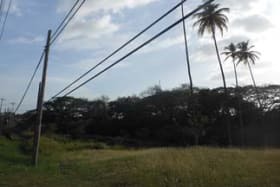 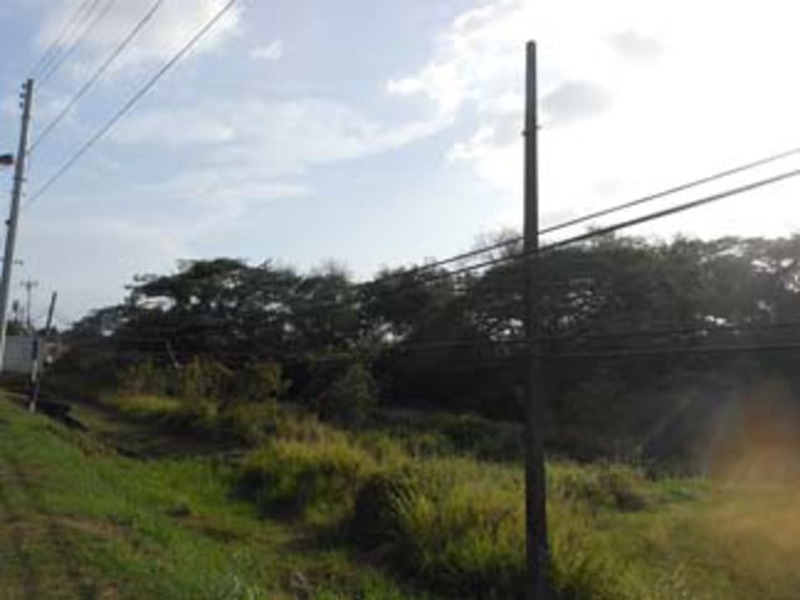 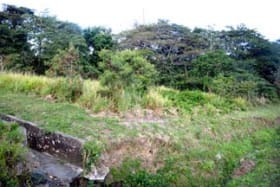 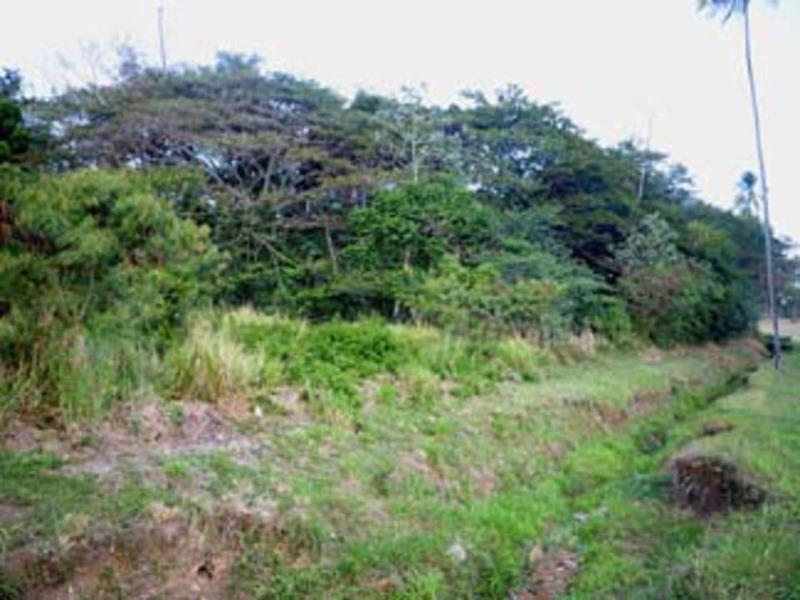 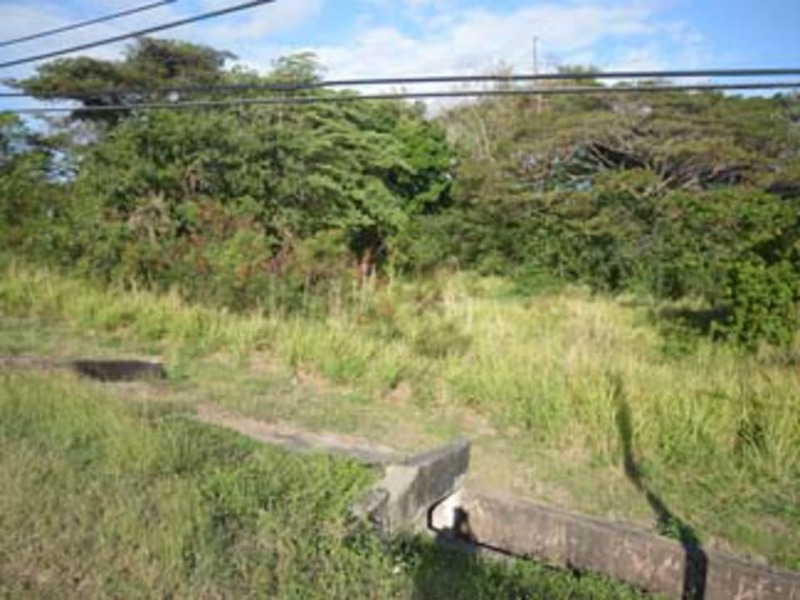 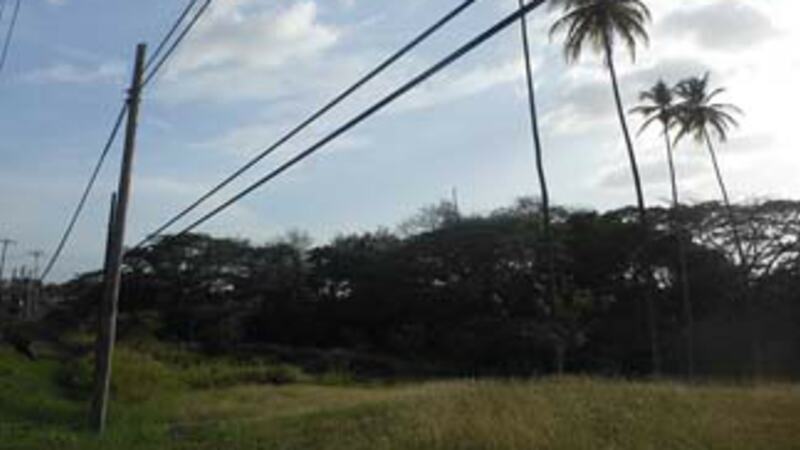 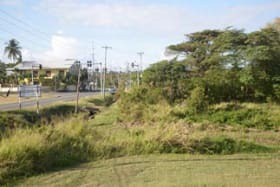 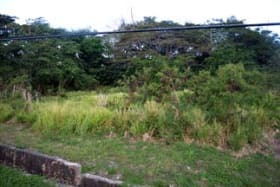 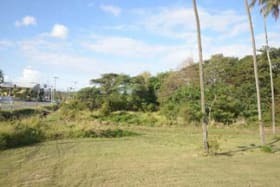 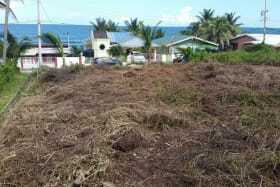 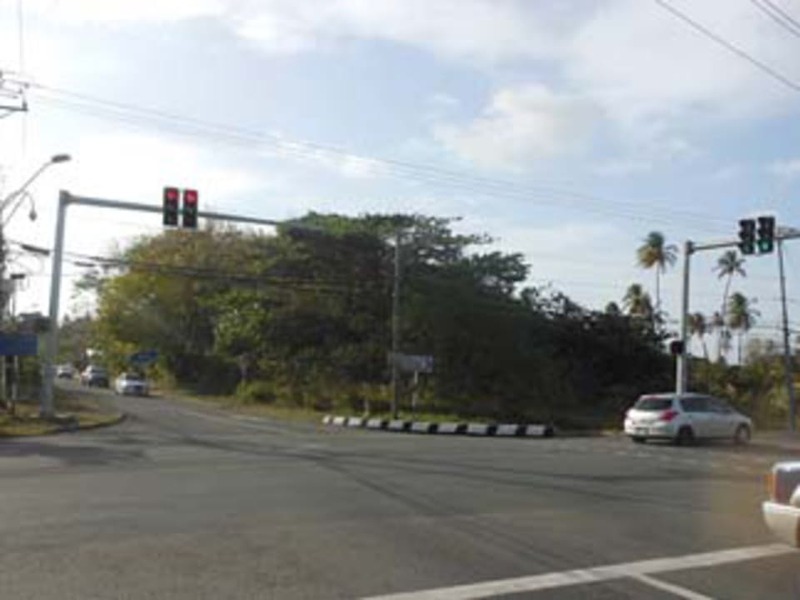 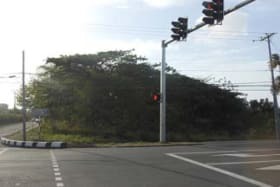 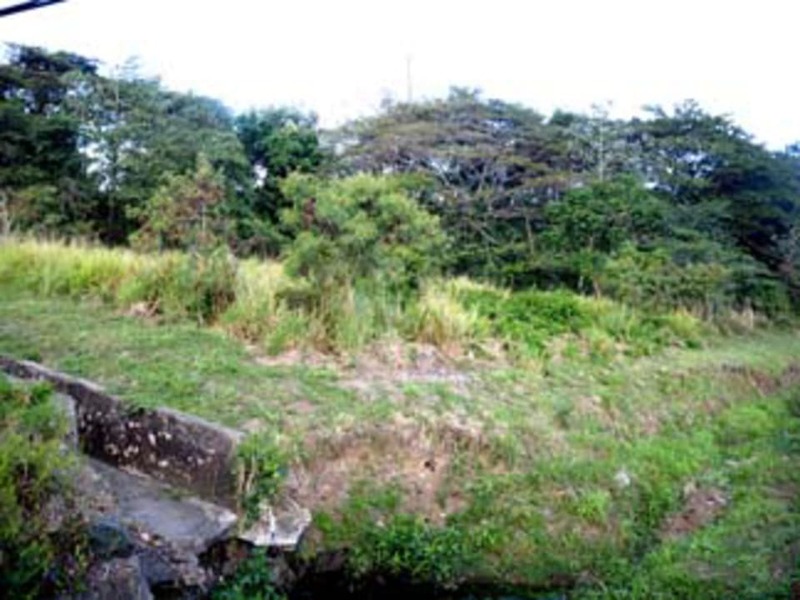 Expired approvals dd 2002 for a guest house and restaurant but great location for any type of commercial activity including apartments and townhouses and it is not far from the Buccoo Integrated Facility.